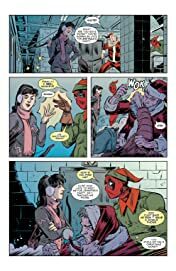 Collects Deadpool & Cable: Split Second #1-3, Deadpool V Gambit #1-5, Deadpool: Too Soon? 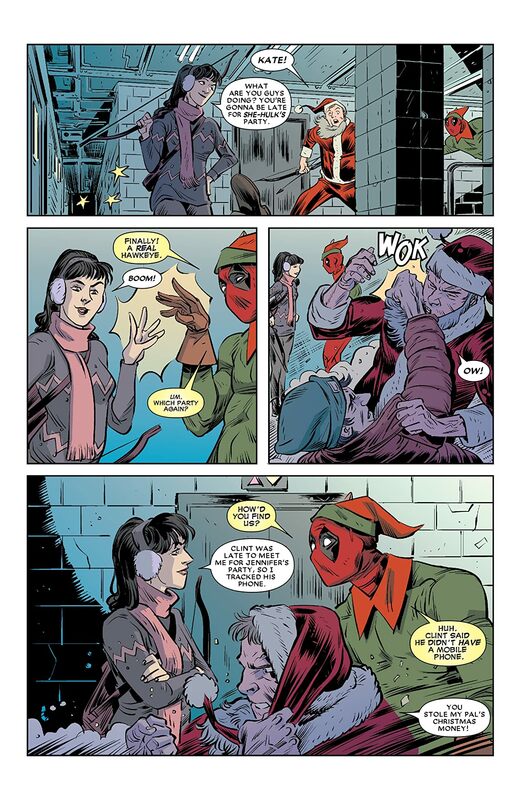 #1-5 and material from Gwenpool Special #1, Gwenpool Holiday Special: Merry Mix-Up #1. 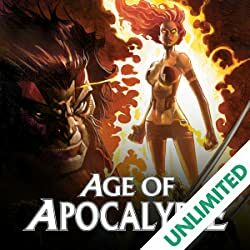 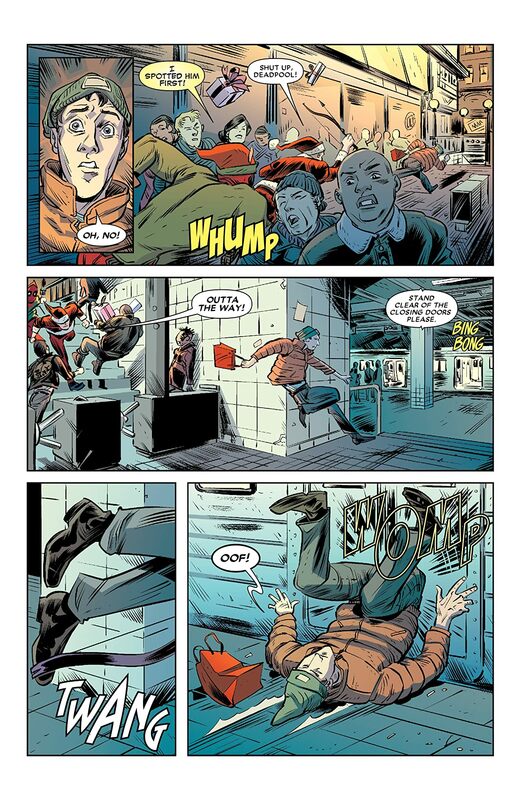 Deadpool clashes with the X-Men in adventures that give new meaning to the word "classic"! 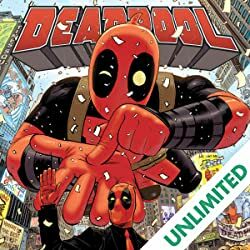 First, a bromance is rekindled as Deadpool and Cable — the Merc with the Mouth and the Soldier with the Shoulders — face a fight for the future! 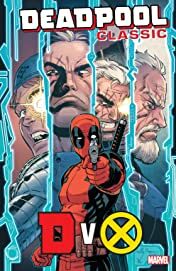 Then, learn the secret shared history of the Regeneratin' Degenerate and the Ragin' Cajun as Wade and Gambit take on one last job together! 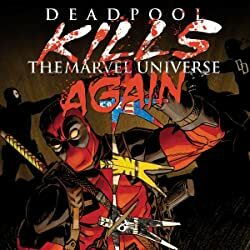 Plus: The Forbush Man's murder sparks fears that someone is targeting Marvel's funniest characters for death. 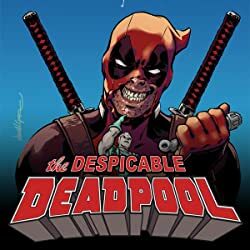 Deadpool must act before someone bumps off Squirrel Girl, Rocket Raccoon, Groot, Ant-Man, Howard the Duck and…the Punisher?! 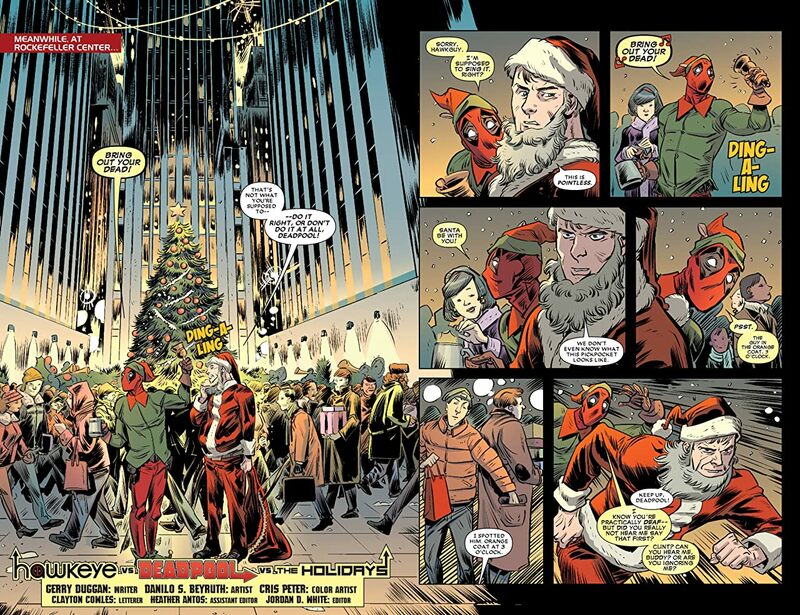 And Deadpool takes on Halloween and Christmas!